the canDIshhh tales: Longchamp Bag + Grandma's Secret Spot Remover = a cleaning MIRACLE! Hi! I want to purchase the secret spot remover. 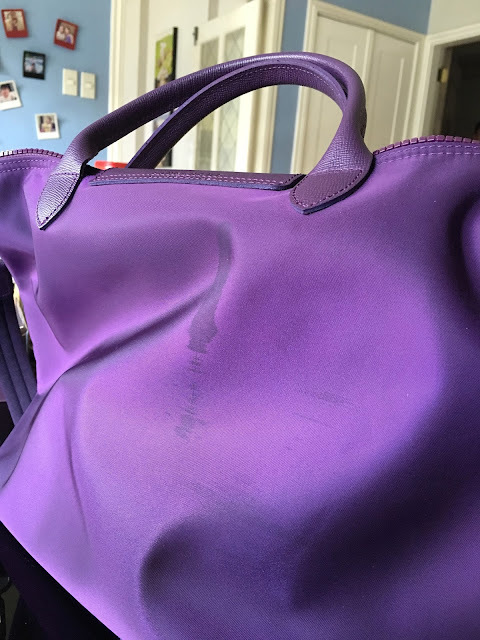 My longchamp has an oil stain and im so bothered. 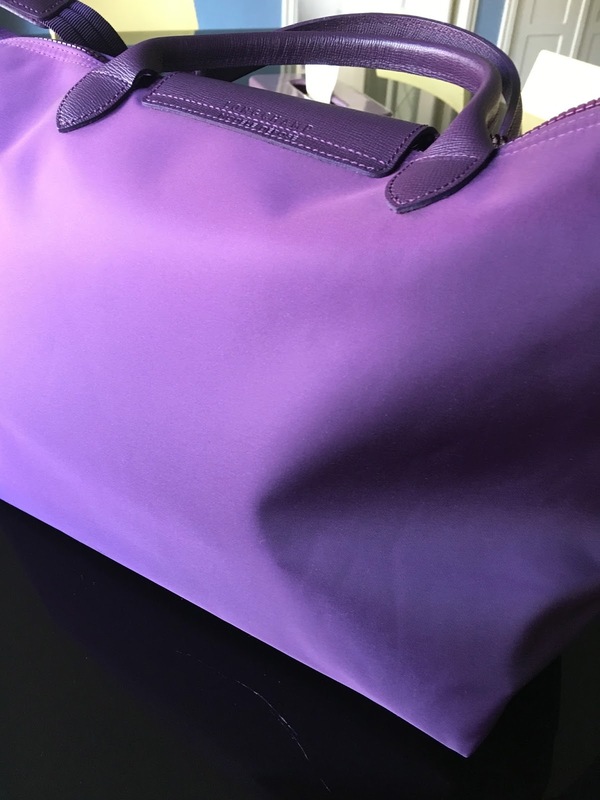 🙁 I've got the bilberry longchamp neo too. 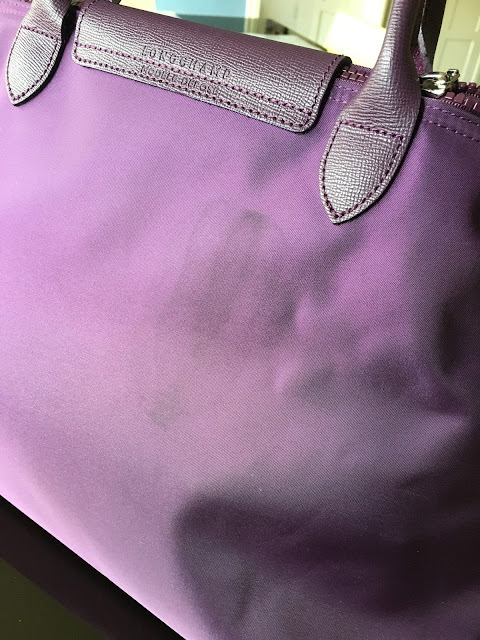 I've got the same color of neo bag as you..I also got oil stains and it doesn't seem to fade. I'll try this. :)How many minutes will you wait before you wipe it out?